This budget-friendly all-inclusive resort offers everything you need. 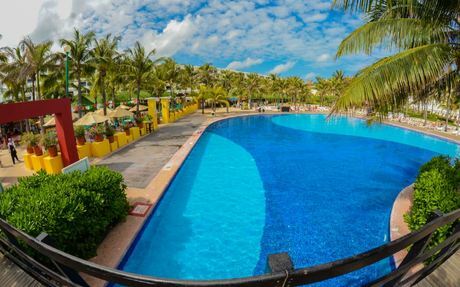 Located on the Grand Oasis Cancun resort complex, Oasis Cancun Lite features basic amenities and services with limited access to restaurants and bars. Please Note: Two kids (ages 0-12) stay and eat free when sharing accommodations with two paying adults, utilizing existing bedding. - An adult (single occupancy) traveling with one child will pay Double Occupancy rate; additional child will be complimentary. - Rollaway beds and cribs are subject to availability. Guests 13 years of age and older are considered adults. 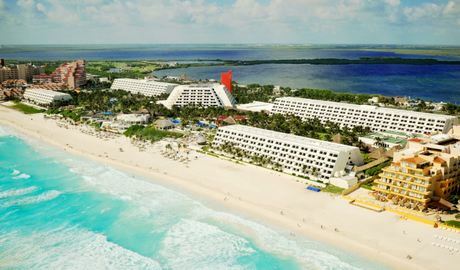 Grand Oasis Cancun is the perfect Cancun lodging choice for your trip to Mexico. 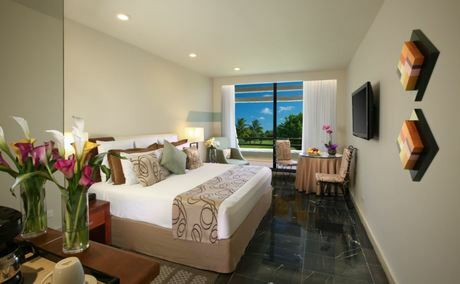 With numerous amenities for guests such as car rental, children's play area, free full breakfast buffet, you will wake up at Grand Oasis Cancun feeling excited every day for your time in Cancun. 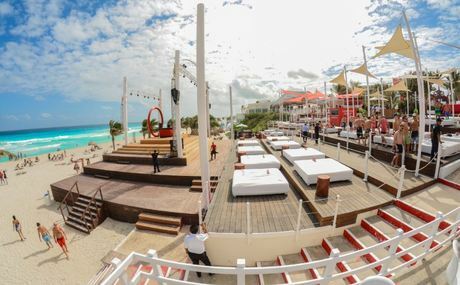 Don’t let this amazing reservation opportunity pass you by, book your stay at Grand Oasis Cancun today to make the most of your time in Cancun, Mexico.